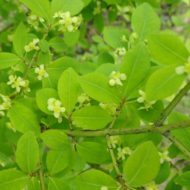 Home / All BambooPlants.ca / Euonymus alatus. 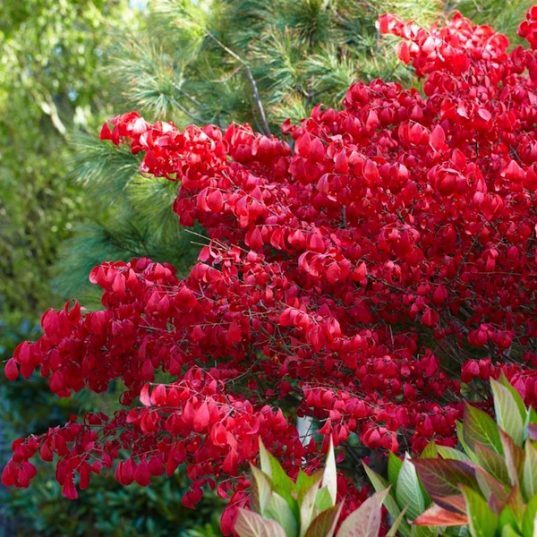 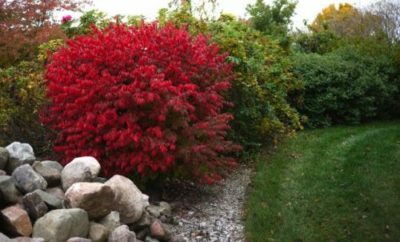 Native to Russia and Eastern Asia, Burning Bush is a dense bushy shrub, grown for its beautiful red fall foliage. 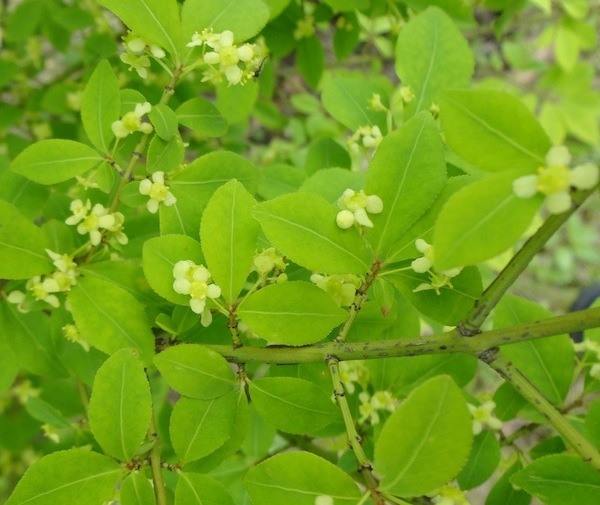 Yellow flowers bloom in May, followed by small red-red ovoid shaped fruit. 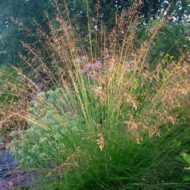 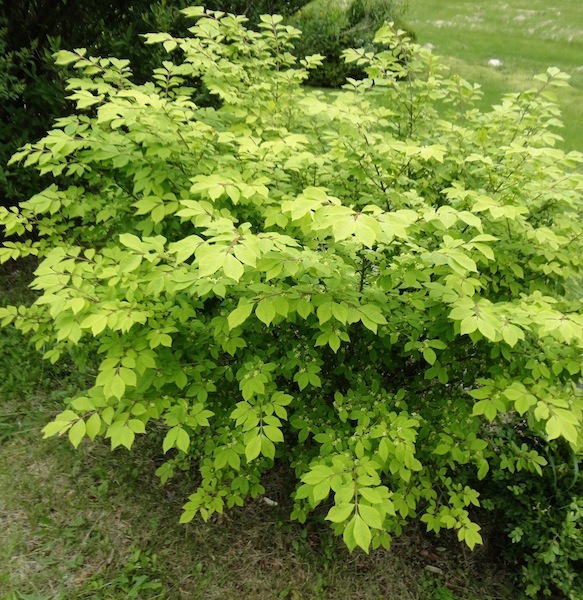 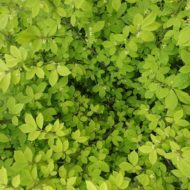 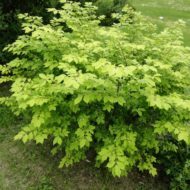 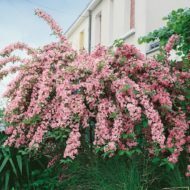 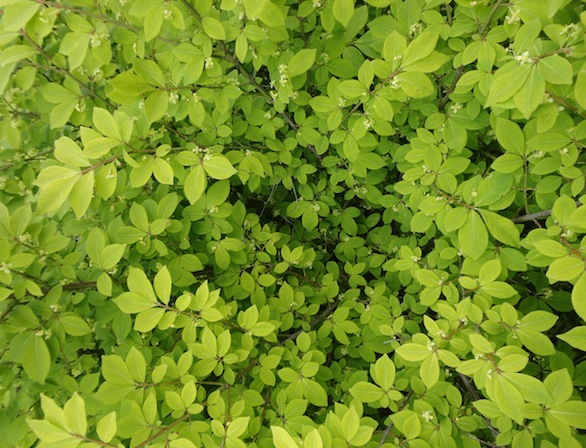 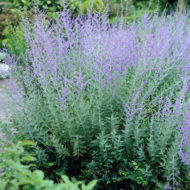 This deciduous shrub grows to 8 ft tall, and works well as a specimen or hedge.